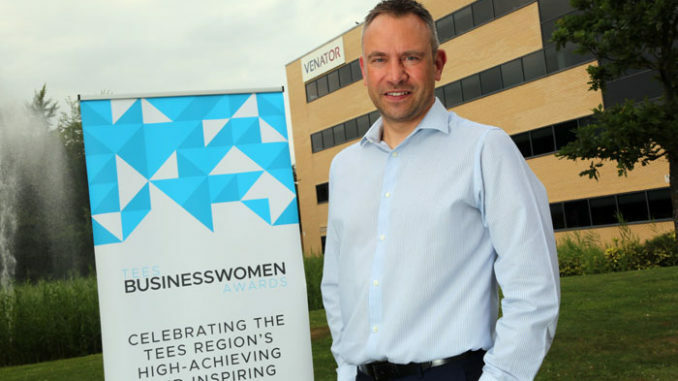 We believe The Tees Businesswomen Awards event is a much needed initiative to recognise the role female business leaders’ play across the region, and we’re more than happy to support it as a company. As an employer we believe in being a great place to work, and part of that involves actively encouraging our associates to undertake charitable events and get involved in the causes they care about. Earlier this year we launched a £20,000 Community Fund to promote teamwork and innovation among groups and organisations across the North East, in a bid to support the communities in our region. The Together Fund, the first of two to be set up under the Venator Community Fund (www.venatorcommunity.com), is offering 40 grants of £250 to local community groups and organisations for activities that inspire teamwork, one of our core values. 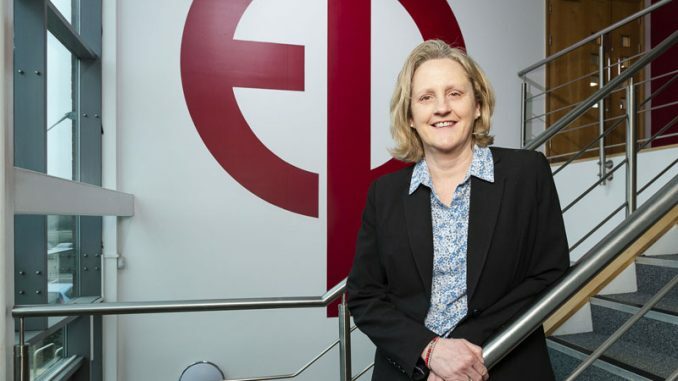 This is why the Tees Businesswomen Awards – and in particular the Charity/Voluntary category – stood out to us and struck a chord in terms of what we’re trying to do as a company. 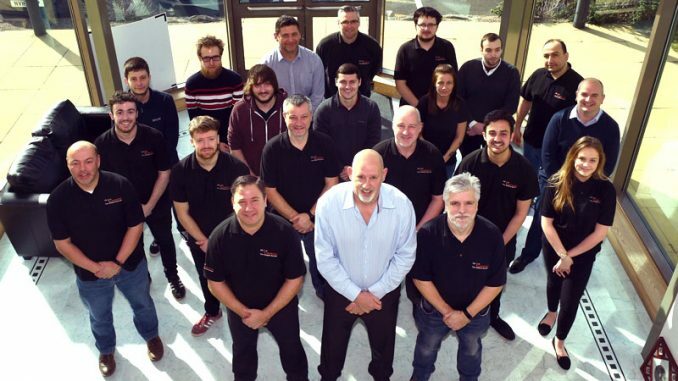 We’re actively encouraging our own employees to enter some of the other categories as we believe we have some fantastic business leaders within our company, but we know there are so many across the region. 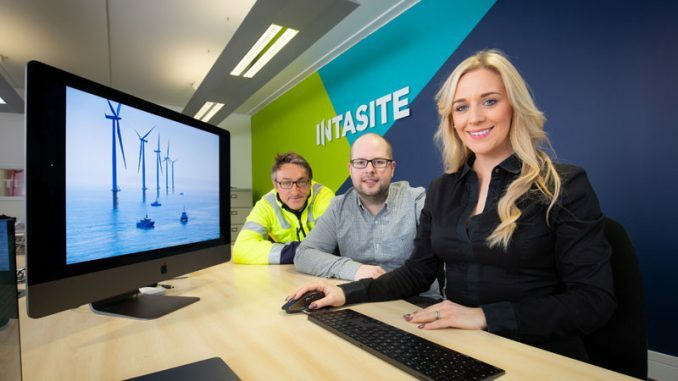 The strength of these awards will be the strength of the nominations and the strength of the categories, so we’d encourage all companies and individuals across the Tees region to push forward and nominate people for these awards. Click here to find out more about the award categories, the criteria and how to enter.